Oregano is for pizza but also used to promote relaxation. One of the most popular herbs to use in cooking, but has countless medicinal properties too. 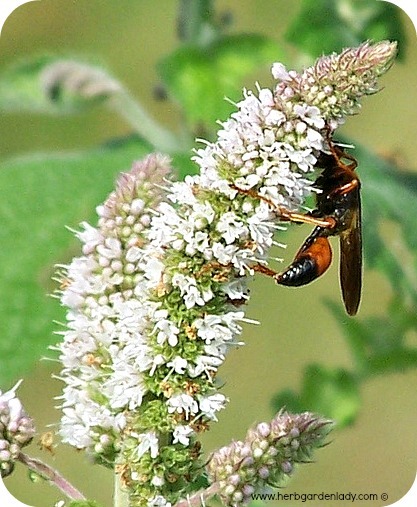 This herb has the power to heal, disinfect, preserve and promote relaxation. Originally from the Mediterranean - Origanum vulgare – was discovered by Americans after World War II. This culinary herb has been the most popular herb since then. There have more than forty different species and a dozen of varieties developed to grow and use. The true oregano herb plant when the leaves are eaten fresh has a hot bite that numbs the tongue a little. 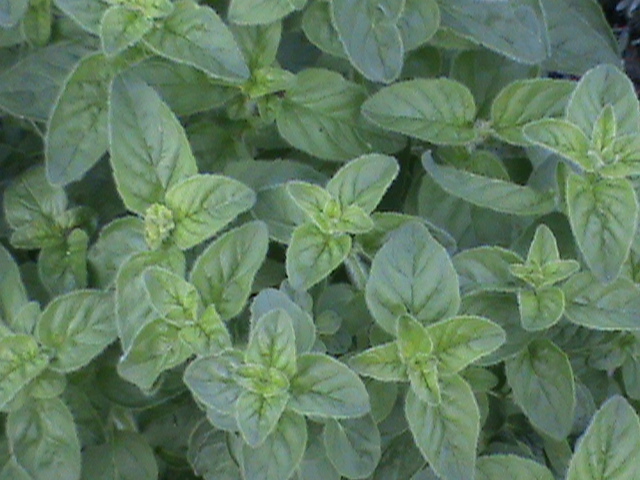 This herb is an excellent culinary, medicinal and best of all deer resistant plant. Since it’s from the Mediterranean this herb requires full sun in a dry warm spot with excellent drainage. It doesn’t like it roots wet and soggy. If the soil is rich in organic matter it will produce a strong robust flavor. Gather the leaves before it flowers to retain the most culinary flavor and medicinal properties. Freeze or dry the leaves. Preserve in oil or make some delicious herbal vinegar. The flowering tops are easily dried for herbal teas. The leaves of this herb plant are great tasting when added to tomato sauce and pizza. It adds a little spicy flavor while getting some medicinal properties as well. Add generously to soups, stews, broths, popcorn, home fries, Mexican cooking, chili, garlic, tomatoes, onions, and wine - predominate (infused with wine). Golden - With a mild flavor this one is great for rock gardens, patio container gardens or edging your flower beds. As one of the most popular culinary herbs oregano is recognized for its powerful antiseptic, preservative and promoter of relaxation. This herb is easy to use in cooking or as a medicinal herbal tea to help with asthma or arthritis.